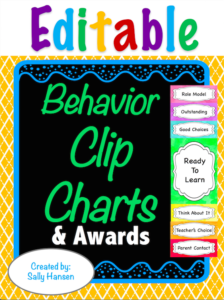 This set contains EDITABLE behavior clip charts to change the behavior terms. There are 7 background choices to go with most classroom themes. Also, there are full and half page choices to meet your classroom needs. The “Ready To Learn” has a 2 page option. Also included are examples, award certificates (in color and black & white), award bracelets in color, parent introduction letter, parent contact form, and a behavior class tracker. A clip chart is a fantastic way to positively promote and manage student behavior in the classroom. *There is a 600 pixel for the resolution available for download on Dropbox. 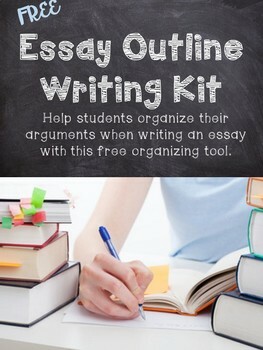 The information is in the “How I Use This Resource” page. Clip art and backgrounds cannot be edited. 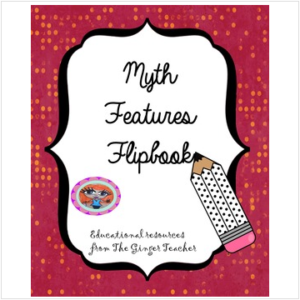 This flipbook helps children learn about the features of different myths with a blank page template included to add more myths.